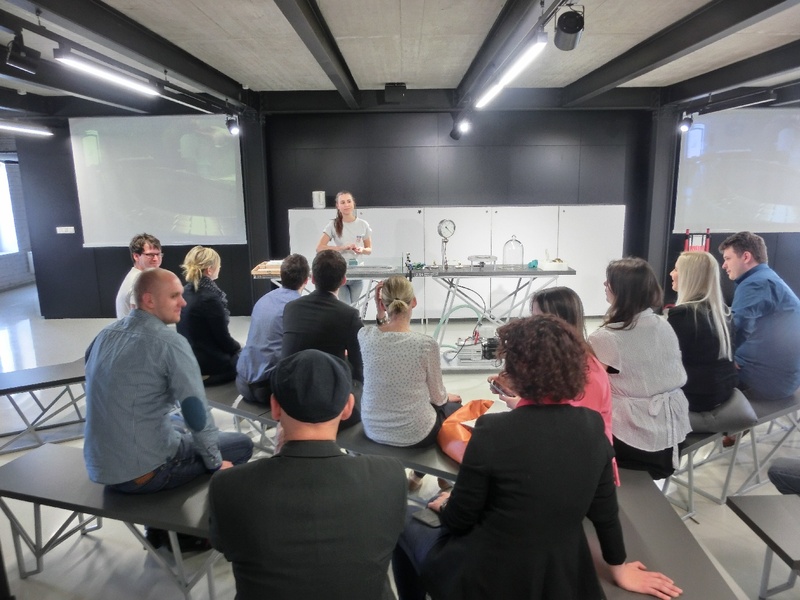 Our consortium visited different conferences. In presentations our project was presented and the results up to the date. In addition, sometimes posters were made with information about our project. The most conferences were international and not only for academics, also for policy makers, teachers and stakeholders. Conference of the SciVis project on November 17-18, 2016, in Berlin, Germany. Address: Zeiss - Großplanetarium, Prenzlauer Allee 80, 10405 Berlin. Organization - Timetable (PDF). 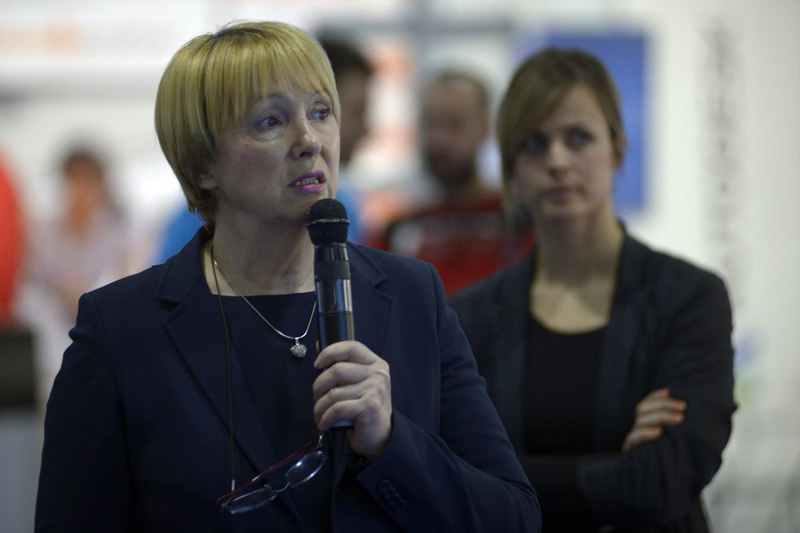 The second Conference and Fair of New Technologies in Education, organized by the British Council, took place in Belgrade, on February 27-28, 2015. 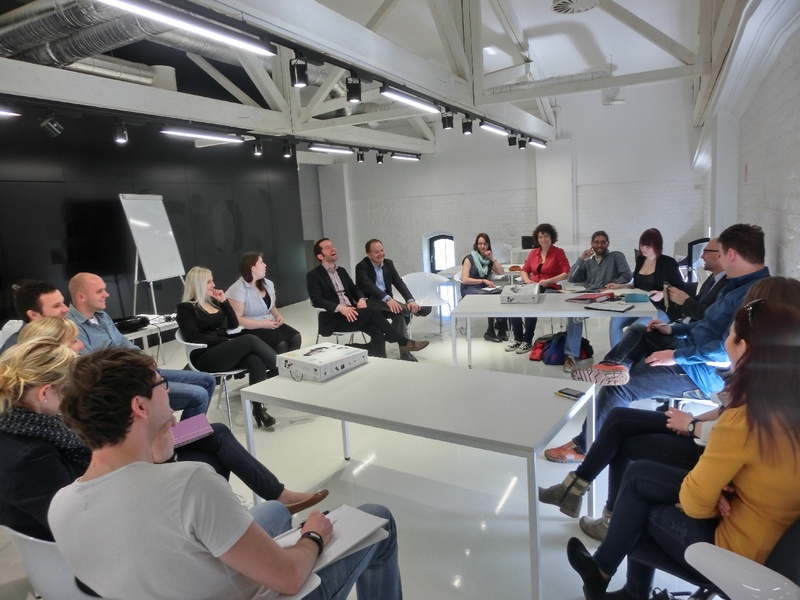 The Conference was held with a goal to raise the quality of education in Serbia and to broaden the possibilities of use of ICT technologies in educational system. The aim of this event was to help educational staff in schools and faculties - as well as all included in decision-making process of establishing educational policy - to modernize the teaching process and to use the advantages of the new technologies in the most productive manner. 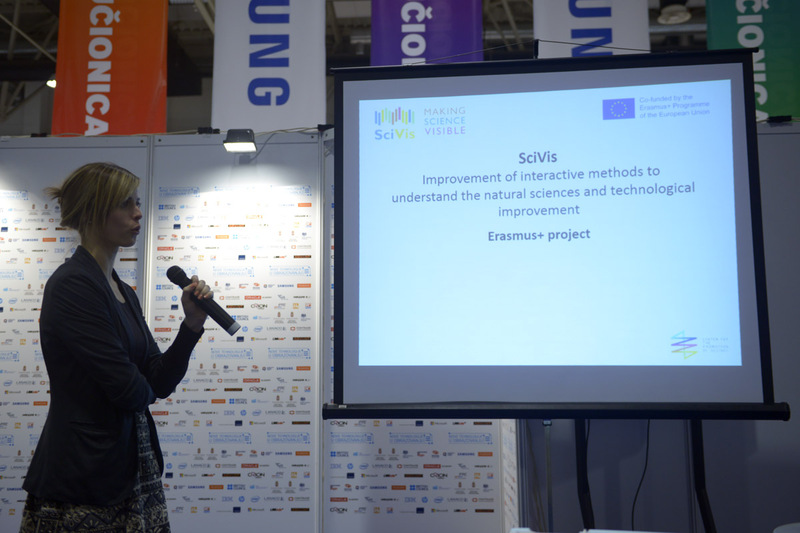 Centre for the Promotion of Science presented the SciVis project, its main goals and outcomes, at the parallel session European Initiatives in Education. 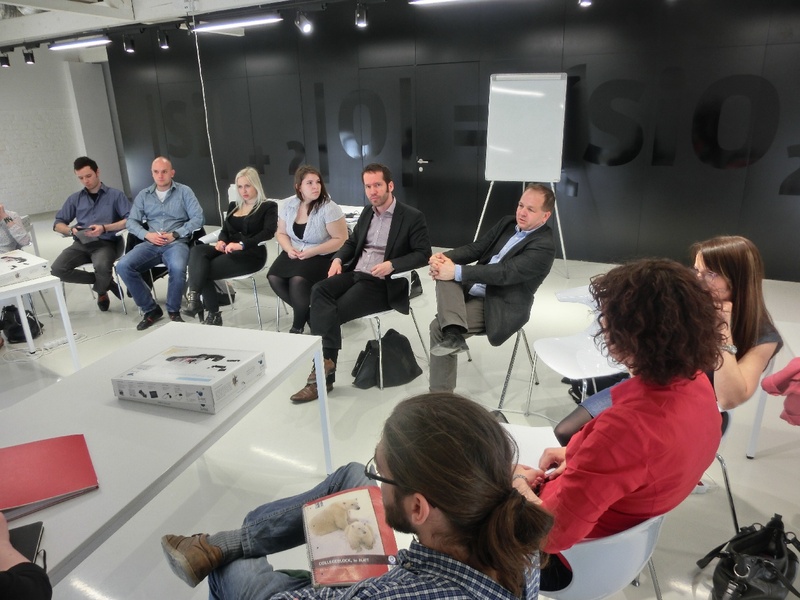 During two-day Conference the host organized parallel lecture sessions and fair program with over 40 companies, publishing houses and educational institutions from Serbia and abroad. 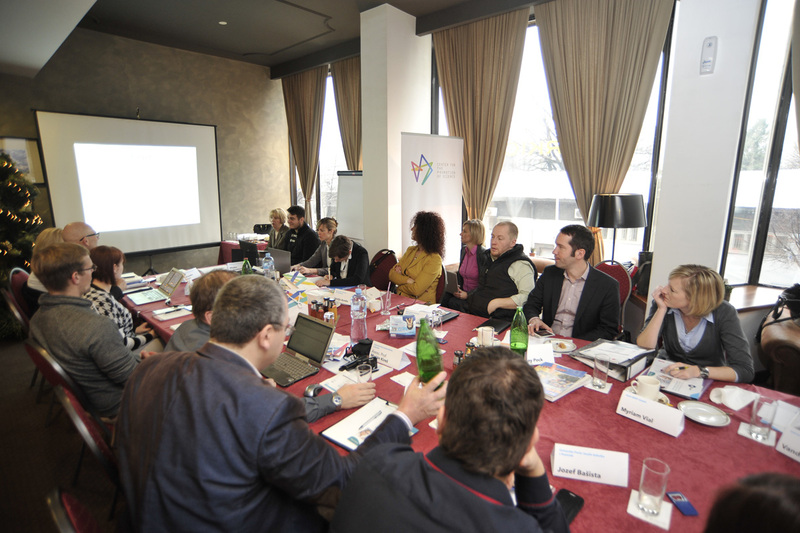 First Kick-off meeting of the SciVis project took place on December 11-12, 2014, in Belgrade, Serbia. Serbian partner, Center for the Promotion of Science (CPN), from Belgrade, organized the meeting which was attended by the representatives of all partner institutions: Martin-Luther-University Halle-Wittenberg (Germany) - the coordinating institution of the project, Univerzita Karlova v Praze (Czech Republic), Univerzita Pavla Jozefa Safarika v Kosiciach (Slovakia), Klett MINT GmbH (Germany) and Centre for the Promotion of Science (Serbia). The first day of the meeting participants used to present planned activities and goals of the project, while the second day was dedicated to the analysis of the individual tasks and assignments of the partnering institutions, methods for following the development of the project and models of spreading the project activities. 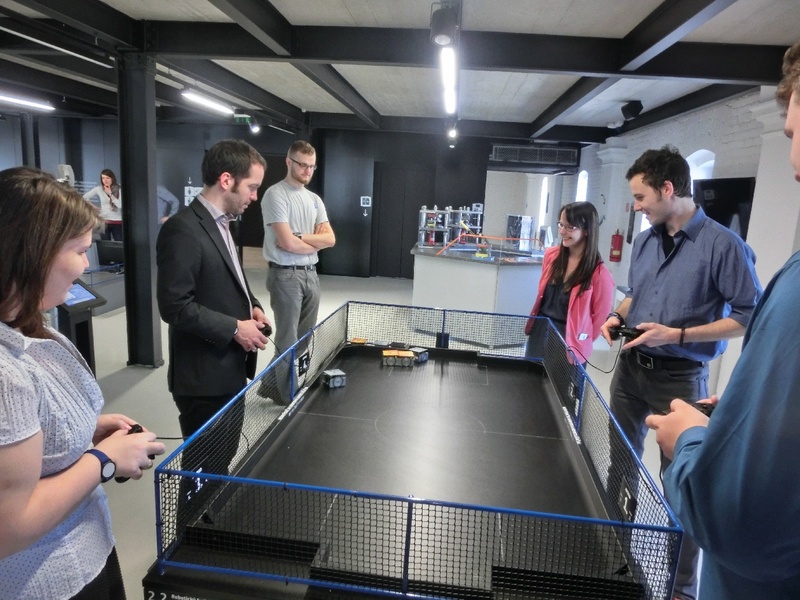 During the meeting, the partners visited the offices and the Science Club of the Centre for the Promotion of Science, where most of the science promotional activities (exhibitions, workshops, lectures, etc.) 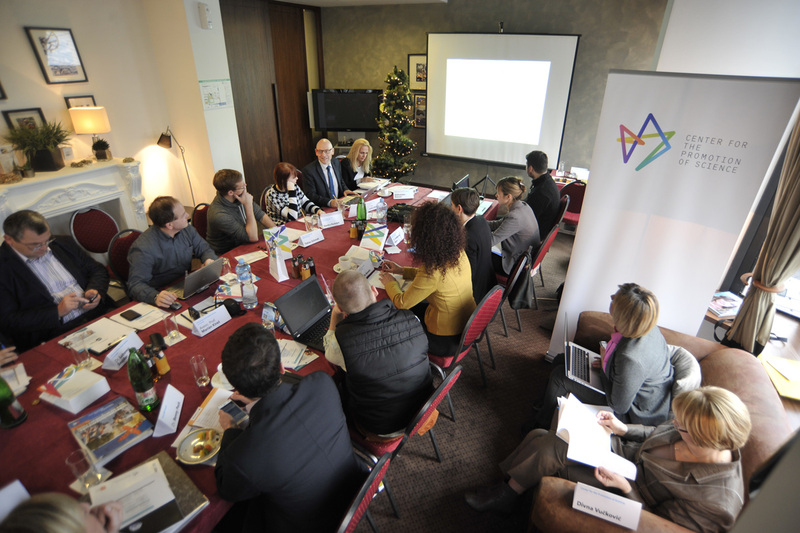 of the CPN take place, in order to make an analysis of possible activities during the project. 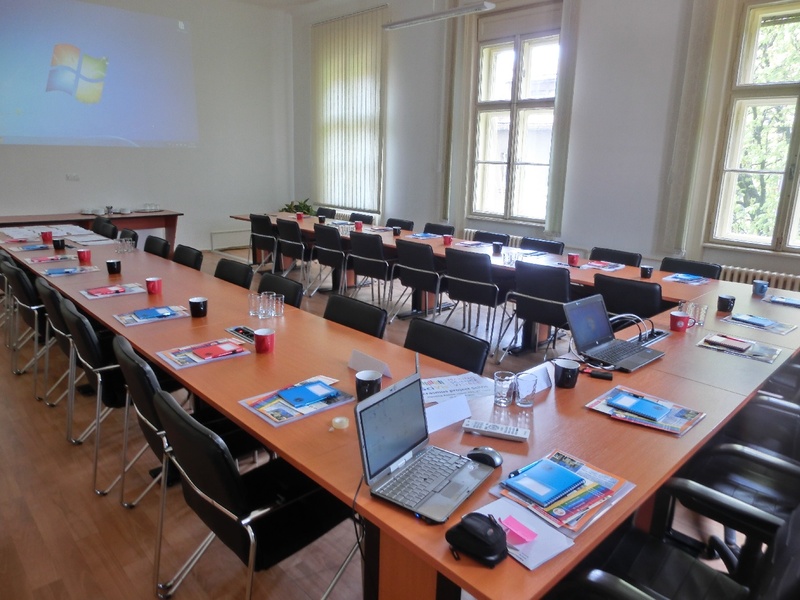 The next project meeting will be held April 20-22, 2015, in Kosice, Slovakia, when the detailed list of project activities will be established. 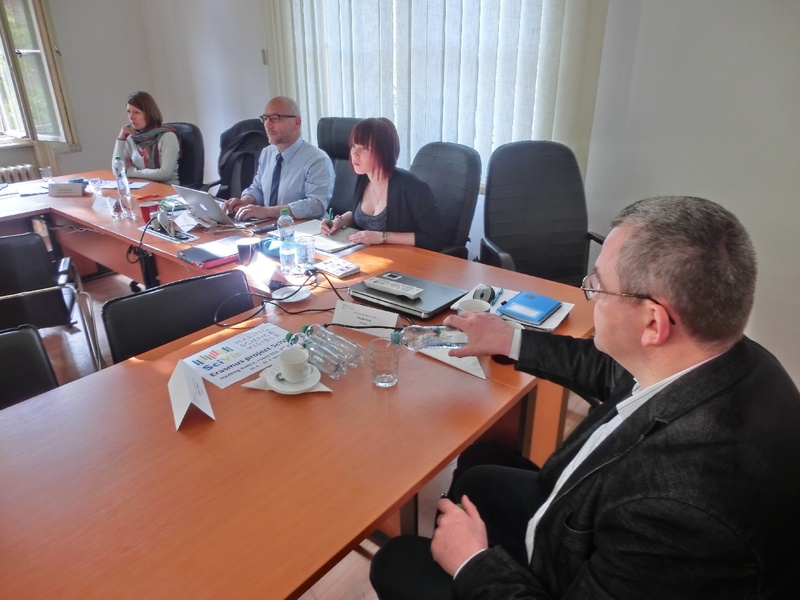 The second project meeting of the ERASMUS+ project SciVis took place on April 20-22, 2015, in Kosice, Slowakia at the Univerzita Pavla Jozefa Safarika v Kosiciah. This meeting was organized by the representatives of UPJS. At this meeting each partner presented the concepts of the activities how to bring STEM related topics to the public and these presentations were discussed by the consortium. There was an exchange on existing and a search for new evaluation tools to evaluate the instruments for interactive information on STEM. 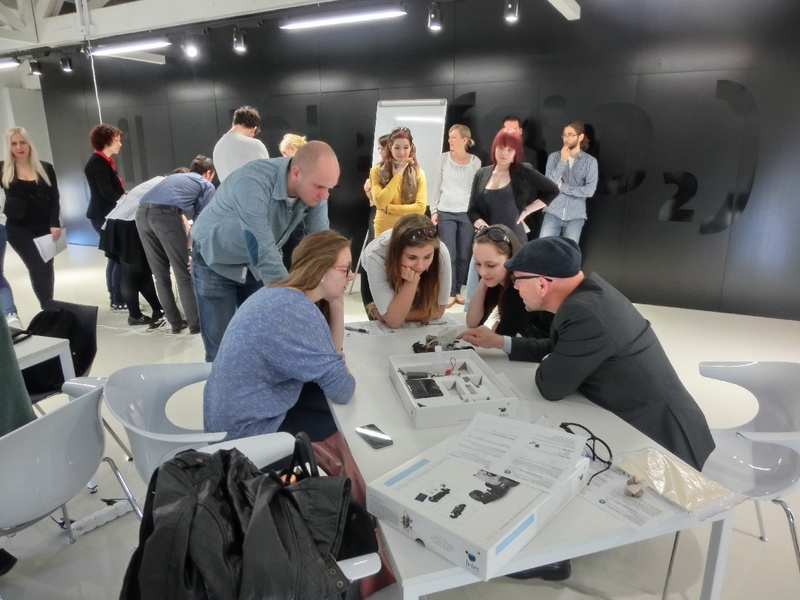 Each organisation decided which evaluation tools they want to use. Deadlines for articles in the “MINT Zirkel” were determined. 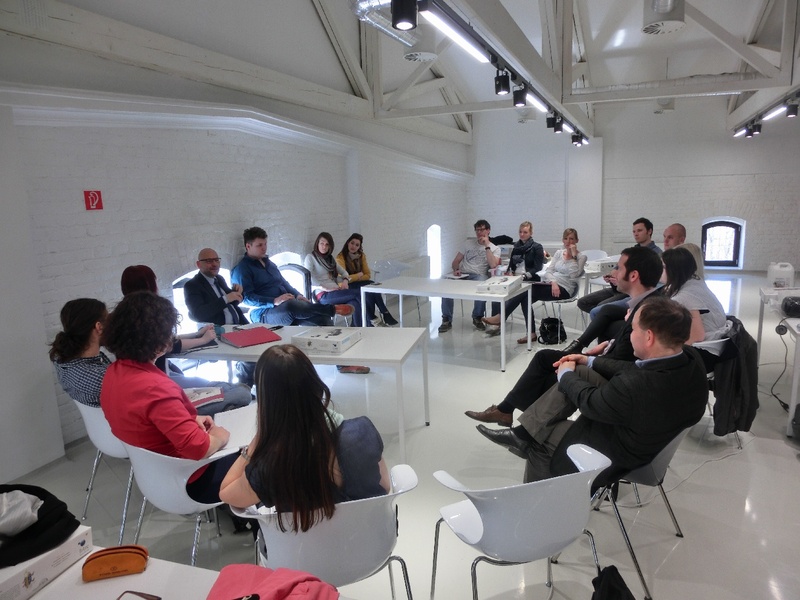 Also there was again a discussion about participation at conferences for dissemination of project results. 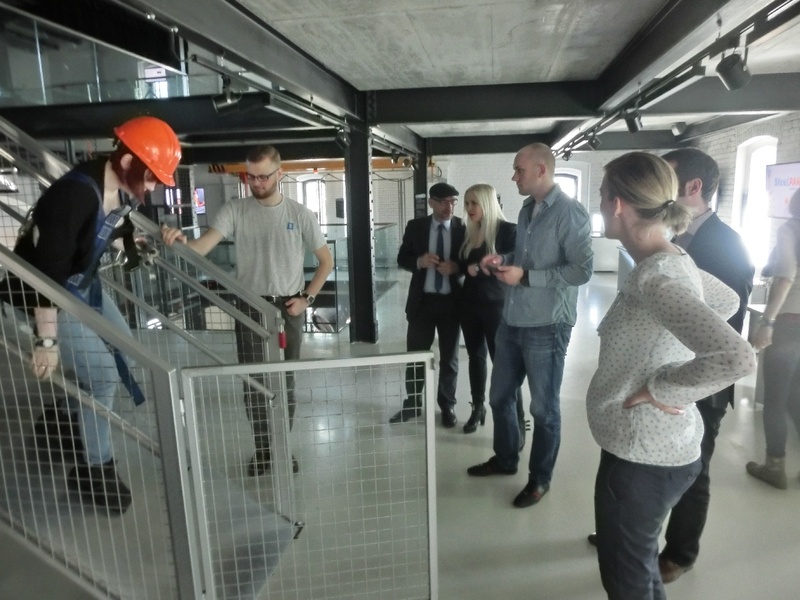 The third project meeting of SciVis took place on March 29-31, 2016, in Prague, Czech Republic at the Univerzita Karlova v Praze. 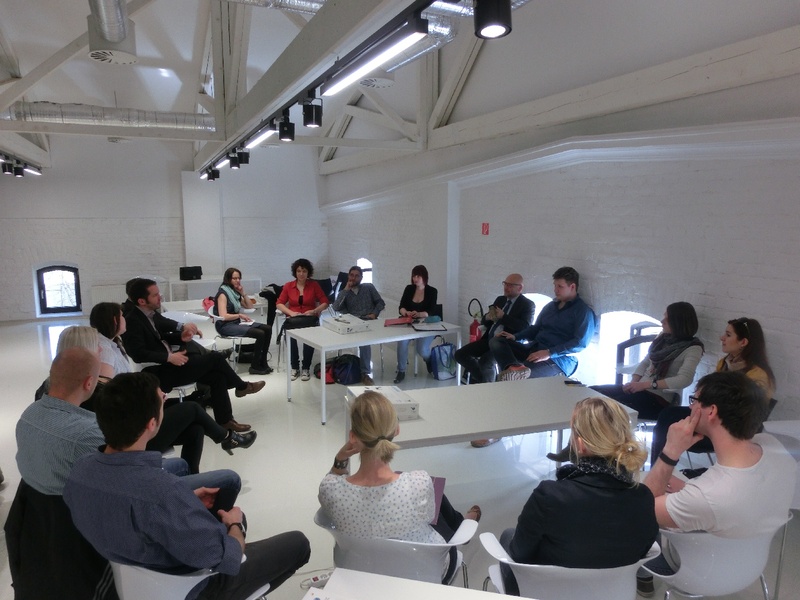 This time the meeting was organized by the consortium members of CU. 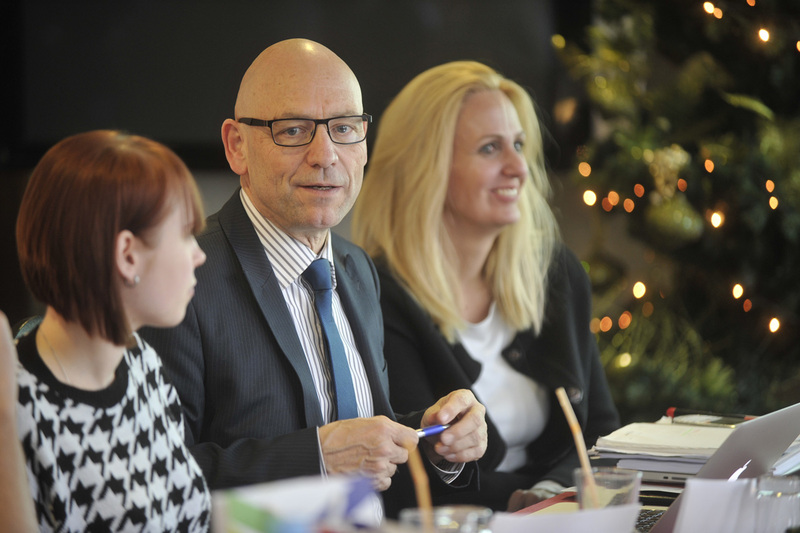 Topics were budget issues, project activities and their results, the business continuity plan after the Serbian partner left the team. 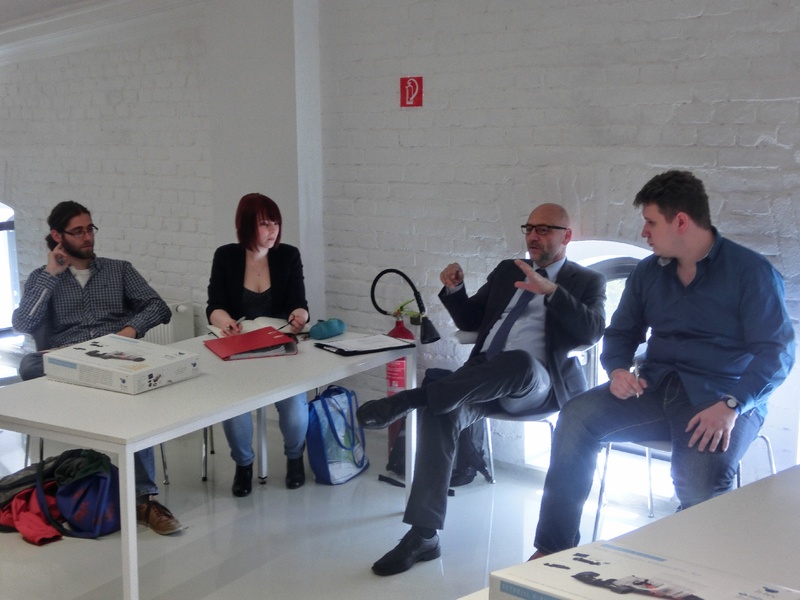 Also the consortium discussed the program of the last conference in August, in Berlin. 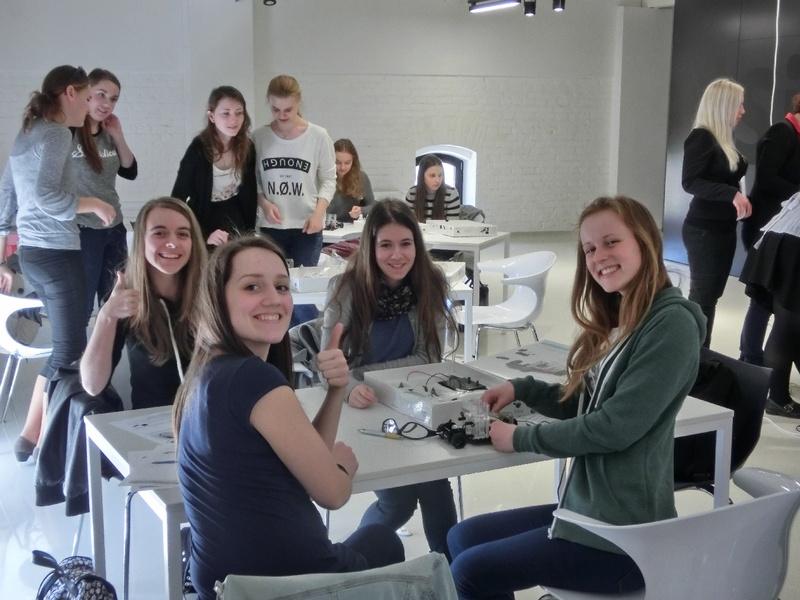 The project team will held presentations, prepare workshops and posters regarding to the activities. The second Symposium of the International Organization of Science and Technology Education was held in Istanbul, Turkey, on April 24-26, 2015. The main aim of the organization is to advance the cause of education in science and technology as a part of the education of all peoples of all countries. The symposium gave members different countries and cultures the chance to provide scholarly exchange and a place for discussions in the field of science and technology education. 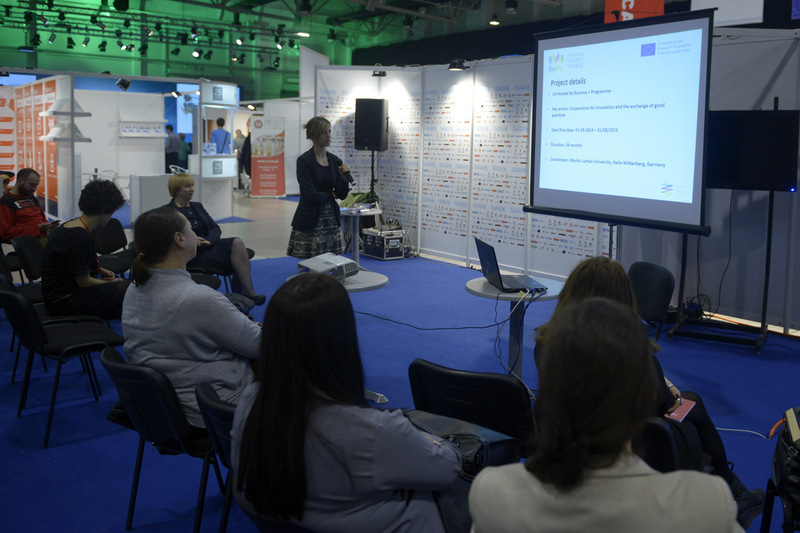 During the three-day Symposium different projects and educational models were presented. 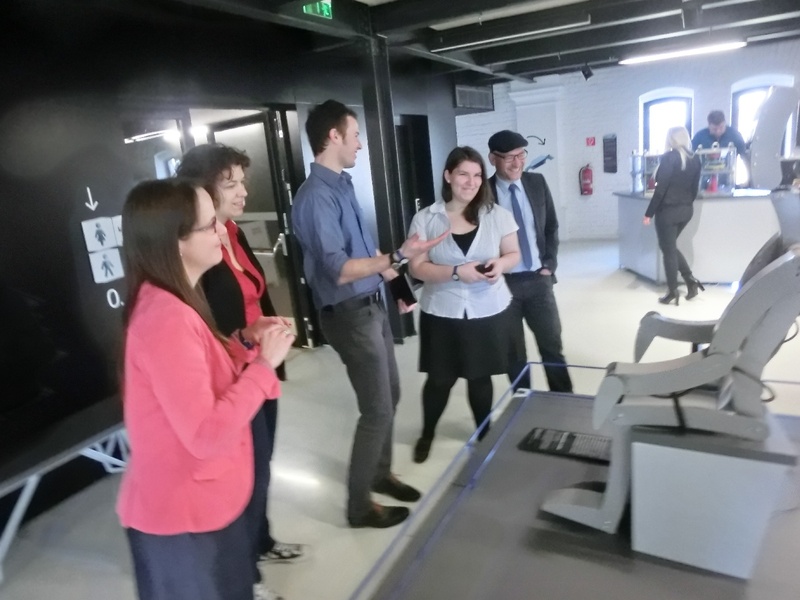 The Martin-Luther-University presented the SciVis-Project with a poster and a presentation. Founded by European Union.The EU, the National Agency and the DAAD are not responsible for the contect of this website.